We're sick and tired of 22-inch TN monitors and we're not going to take them any more. That's been the familiar refrain on bit-tech for the better part of a year. 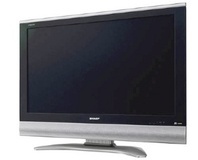 Judging by your comments on our reviews, many of you feel likewise about all the samey TN+Film monitors on the market. It really is very hard to get excited about yet another 22-inch TN panel with mediocre image quality. The problem, of course, isn't the 22-inch TN panels themselves. At the right price point they deliver exceptional bang for buck as anyone who has picked one up for £150 or less will happily tell you. Particularly now that full HD 1,920 x 1,080 pixel grids are are becoming commonplace. Instead, as we've repeatedly lamented, the problem is a lack of choice. 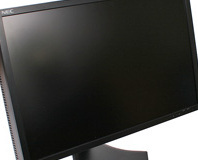 The gap between budget TN'ers and professional LCD displays with quality panels has long left a yawning hole we'd love to see filled with some slightly more expensive, but not punitively priced, alternatives based on superior IPS and VA panels. Well, it looks like the wait is finally over. 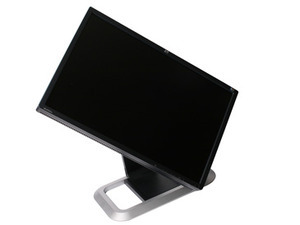 Things began to look up last week with our review of NEC's MultiSync P221W, a 22-inch screen boasting the latest Samsung S-PVA panel and some seriously high end colour-management features. 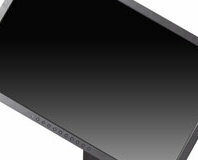 At £425, the P221W is certainly interesting for those who desire professional class colour accuracy in a sub-£500 monitor. But for most of us, features such as the 10-bit programmable look up table are redundant. Adjusting colour profiles via the OSD or graphics driver does the job well enough. You could say, therefore, that what we mere mortals want is that lovely Samsung S-PVA panel without the unnecessary extras. 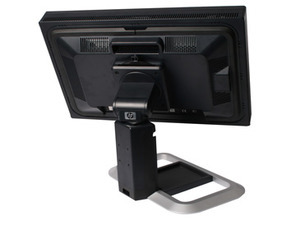 That's exactly what HP's new LP2275W appears to deliver. It too is based on a Samsung S-PVA panel, but it discards the 10-bit LUT and purely professional pretences in favour of a much more promising £285 price tag. All of which begs the question, could the LP2275W be the Neo of 22-inch monitors? Could it be the one? To find out, you're going to have to plug in and read on. But as you do, keep one thing in mind. 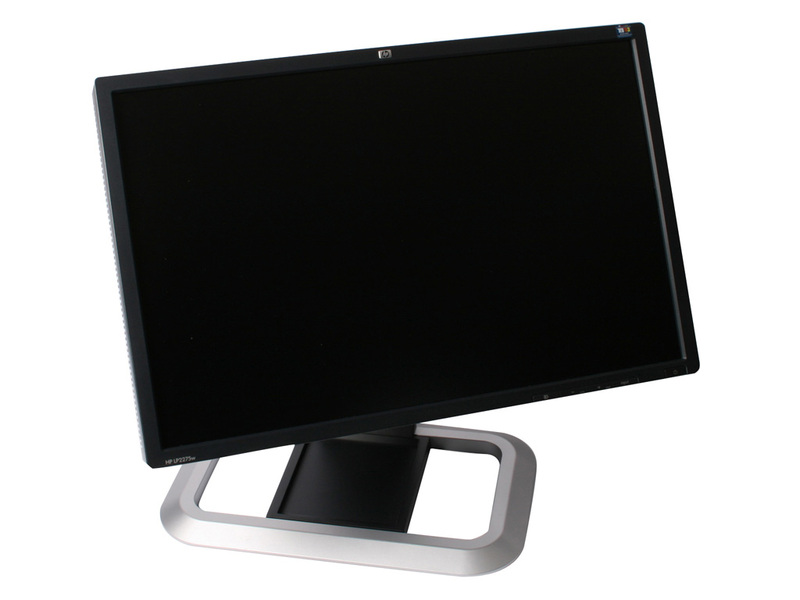 The LP2275W is a 16:10 aspect, 22-inch monitor with a 1,680 x 1,050 native resolution and relatively large pixel pitch. While there's nothing wrong with that per se, the recent emergence of 1080p 21.5-inch panels in the sub £150 segment has rather recalibrated our expectations in terms of desktop real estate and visual sharpness. Sharp has created a prototype full-HD 60.5" display which uses five primary colours to render its palette - allowing for 99 percent of the Pointer colour space to be reproduced.